Sydney five piece Panama burst onto the scene back in February this year with the supremely confident debut single ‘Magic’. Filled with sweet echoed harmonies and sunshiny good grooves, the track was Aussie indie-pop at its most delicious. 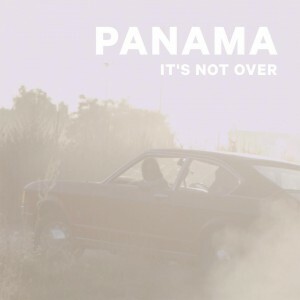 Now we’re thrilled to learn that the band is back with something altogether new… the single ‘It’s Not Over’. 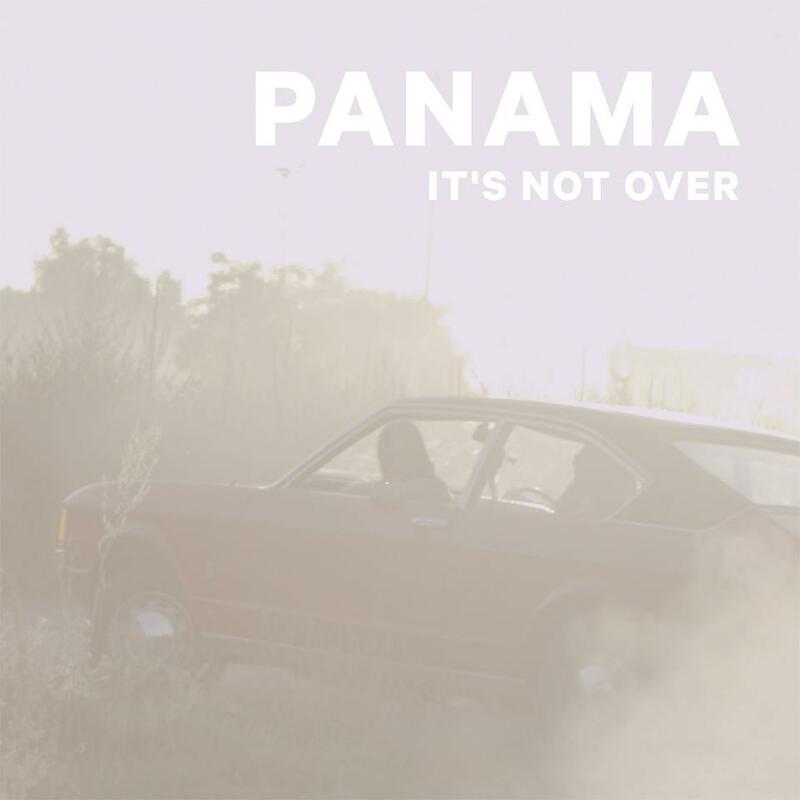 The track is lifted from the ‘It’s Not Over’ EP, due at digital retail on Friday November 02. I looooooove this. Wow, great clip, great song. Cannot wait for the EP. Def will be keeping my eyes peeled.